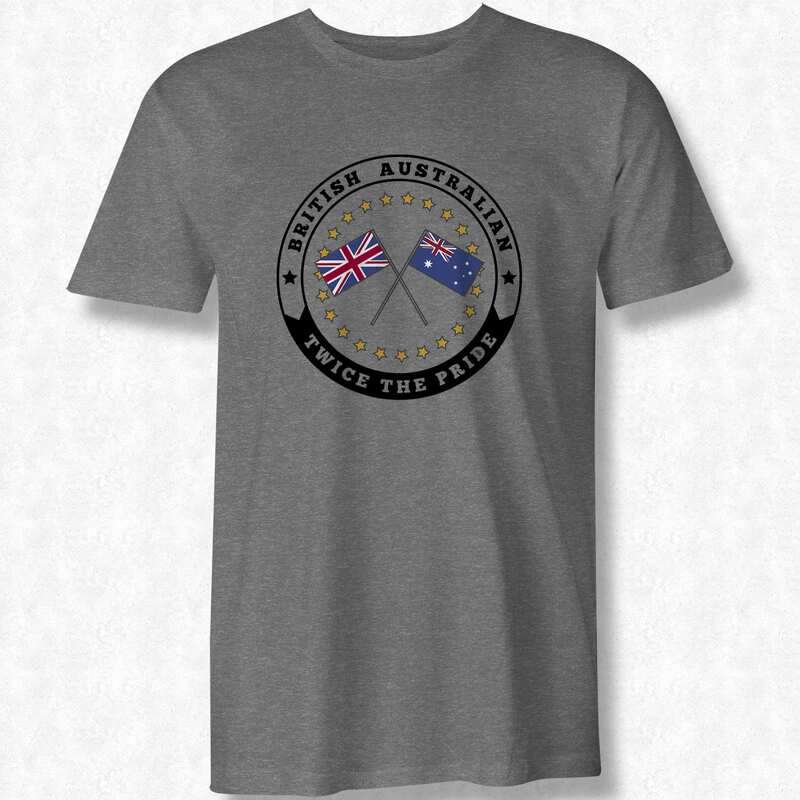 How do you do old chap? 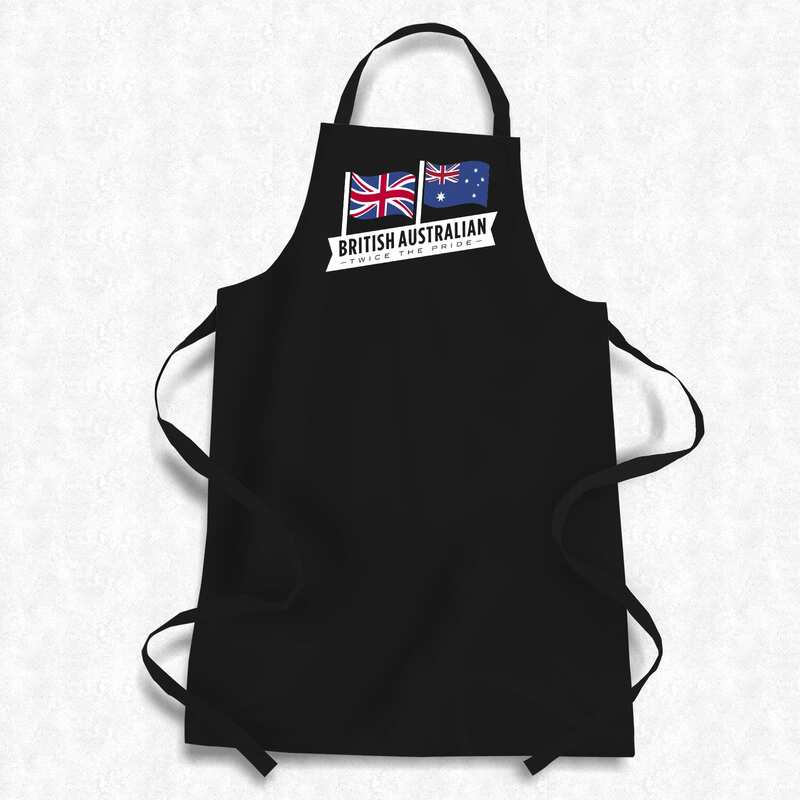 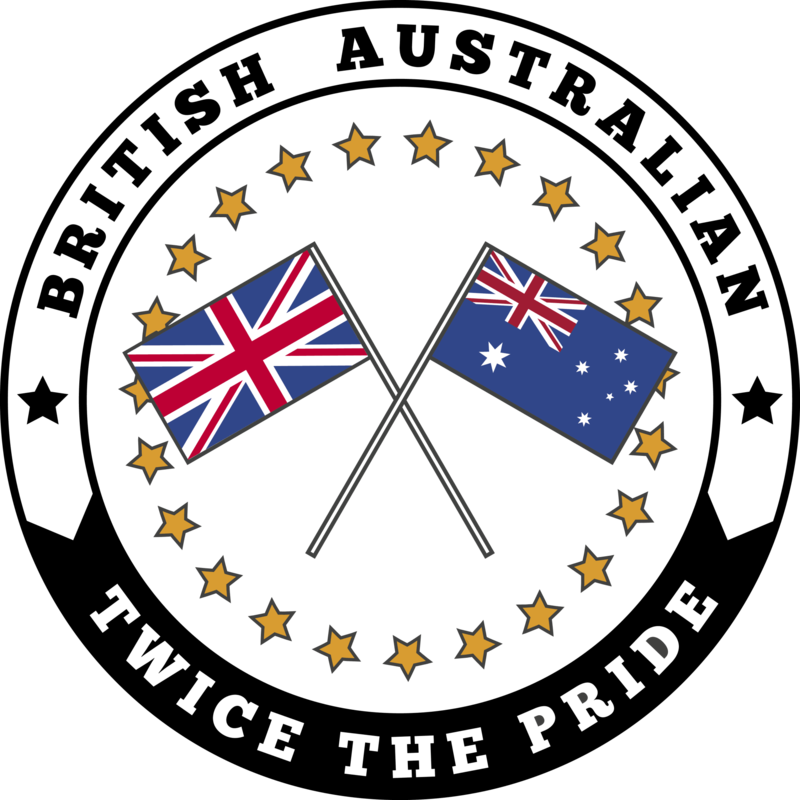 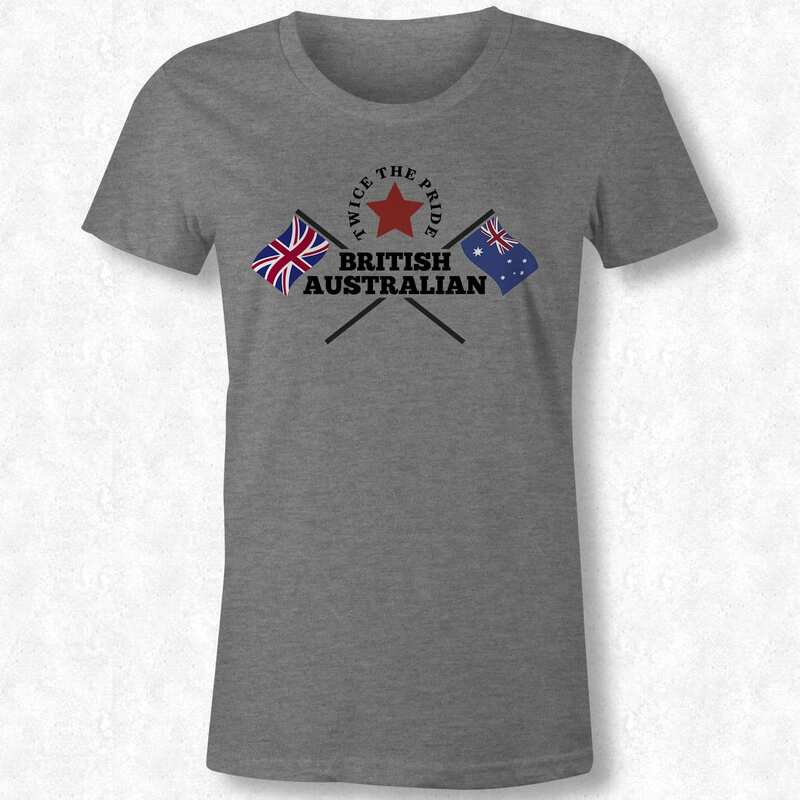 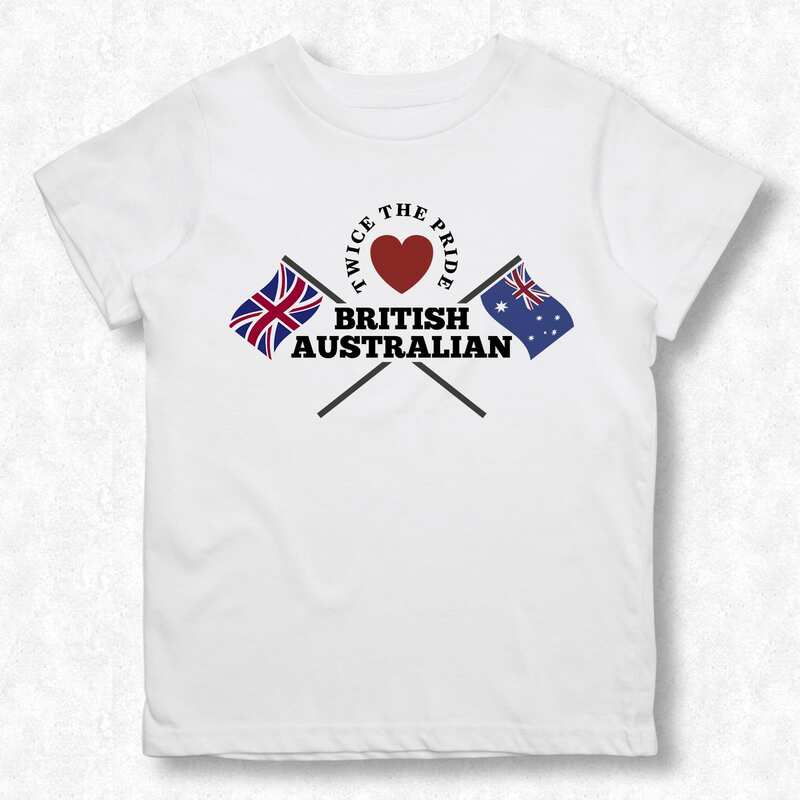 Welcome to our British Australian range of products! 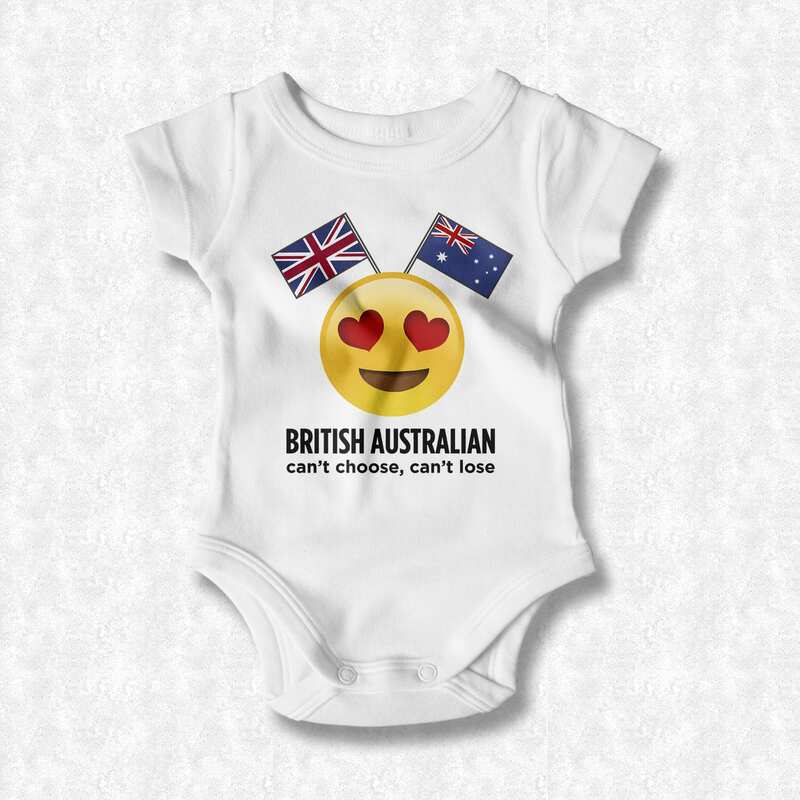 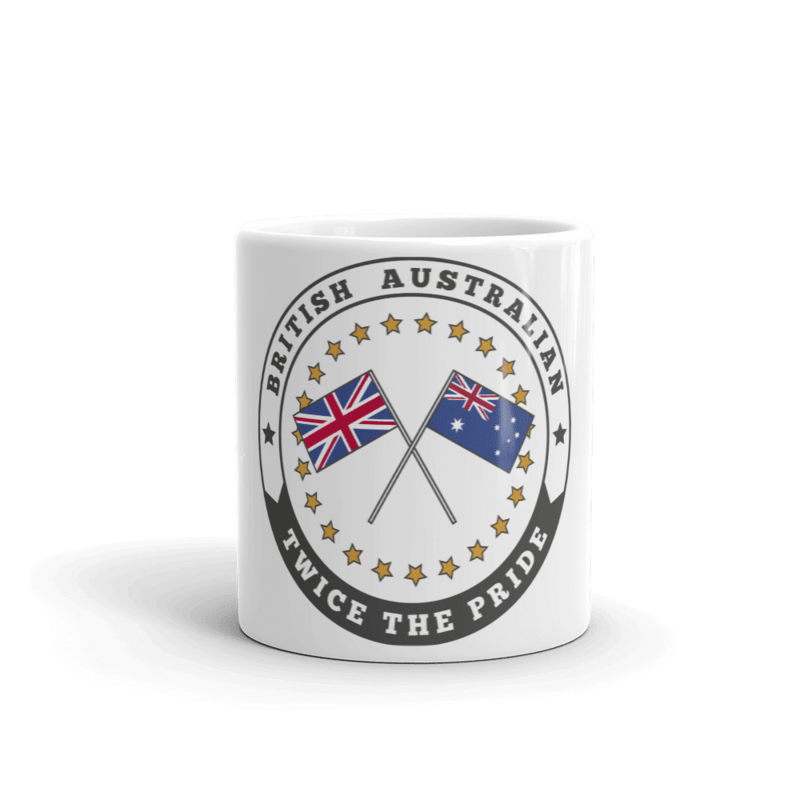 We are very proud that our designs allow you to celebrate what it means to be British Australian and to show the world that you have ‘Twice the Pride’!